Does TMS work for Parkinson's Disease? NeurOasis provides treatment of Parkinson’s disease associated depression. Depression is a well-known concurrent symptomatic component of Parkinson’s disease. Parkinson’s Disease is a disease of the central nervous system that affects movement. The disease often progresses slowly and as nerve cells are damaged in the brain, dopamine levels begin to drop. According to the Parkinson’s Disease Foundation, approximately 60,000 Americans are diagnosed with Parkinson’s disease each year, and this number does not reflect the thousands of cases that go undetected. 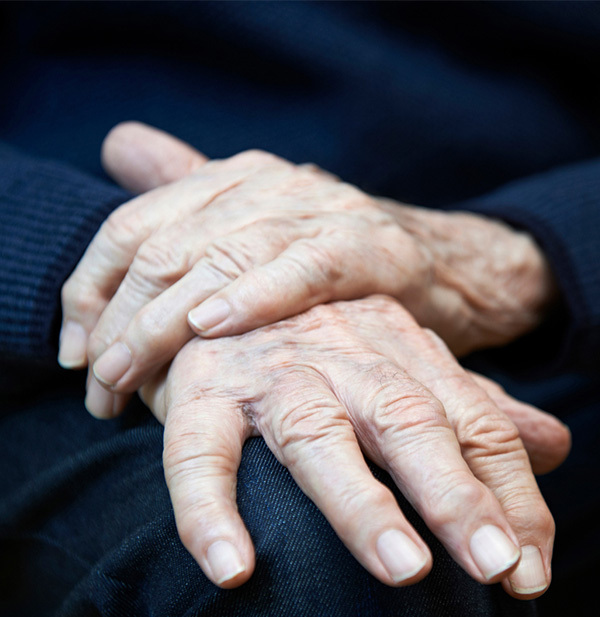 More than 10 million people worldwide are living with Parkinson’s disease. Transcranial Magnetic Stimulation administers short pulses of a magnetic field, stimulating the inactive or disrupted area of the brain or suppressing the overactive area of the brain, reducing symptoms of anxiety and depression that may be associated with Parkinson’s Disease. TMS Therapy is administered for a period of weeks. The in-office treatment typically takes less than an hour depending upon the condition. Patients remain awake and alert during the treatment and are able to return to their daily activities following treatment. Call (520) 338-2557 or contact us to learn more schedule a FREE consultation.